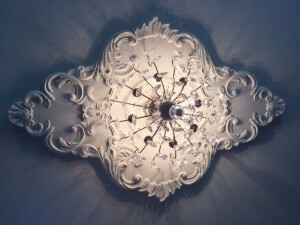 ArchitecturalDepot.com customer, Maria, from Pittsburgh sent us photos of the very attractive Piedmont Ceiling Medallion. 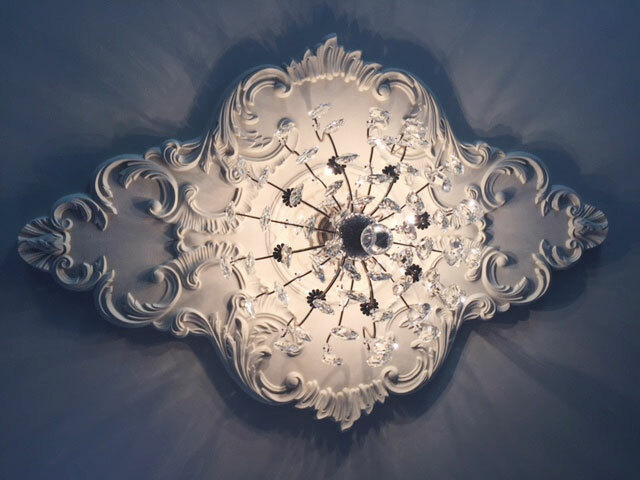 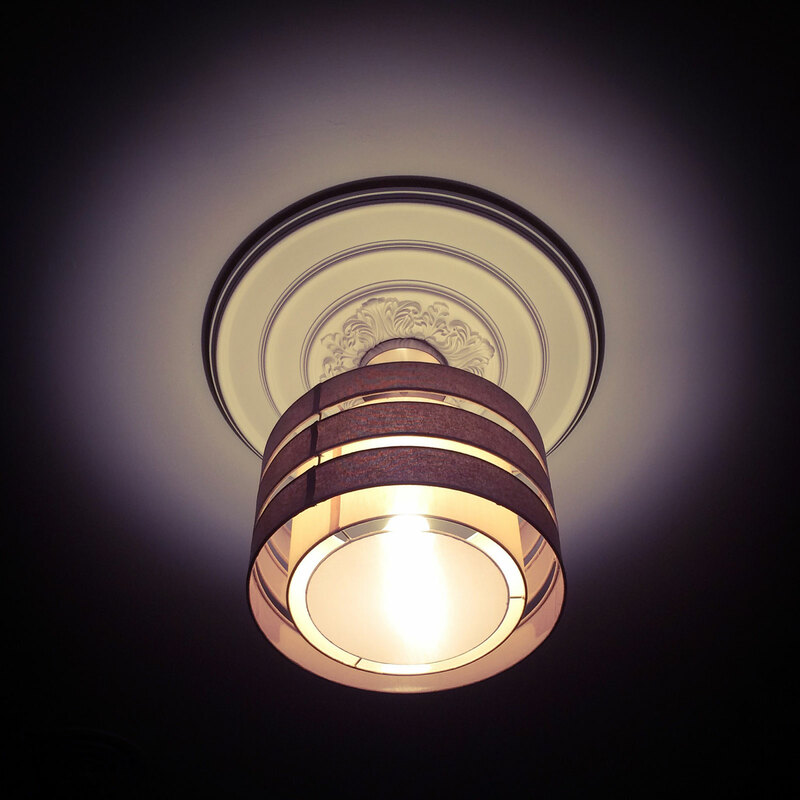 This ceiling medallion is the perfect choice to add the elegance that’s needed, and it is sure to become a focal point of any room! Great job Maria, we hope you’re enjoying it as much as we enjoy providing you with the highest quality products and services possible. 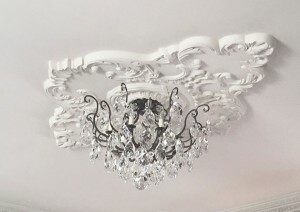 Our ceiling medallions all come fully primed, ready for your paint and are a cinch to install.